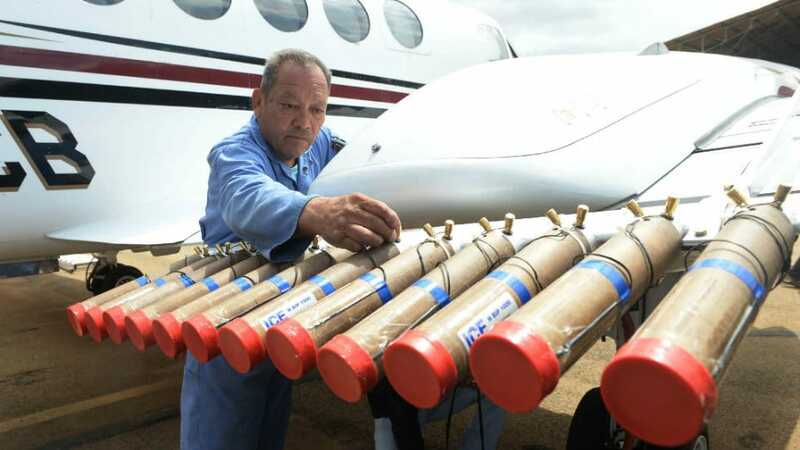 Cloud-Seeding: Remedy or cause for drought? 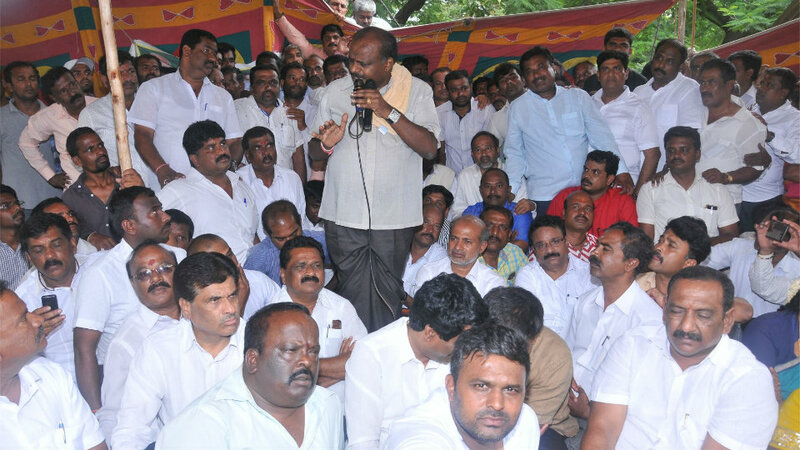 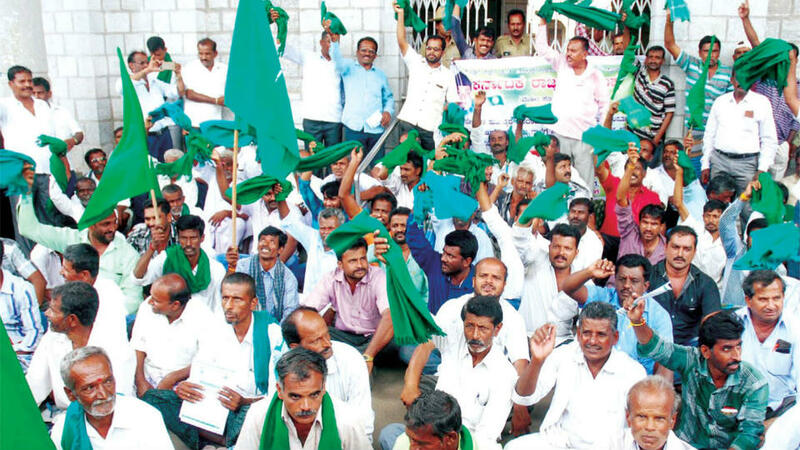 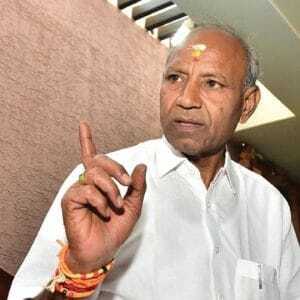 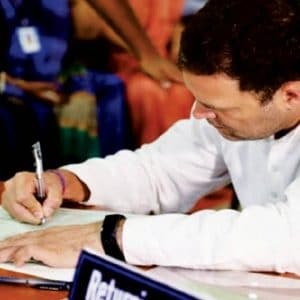 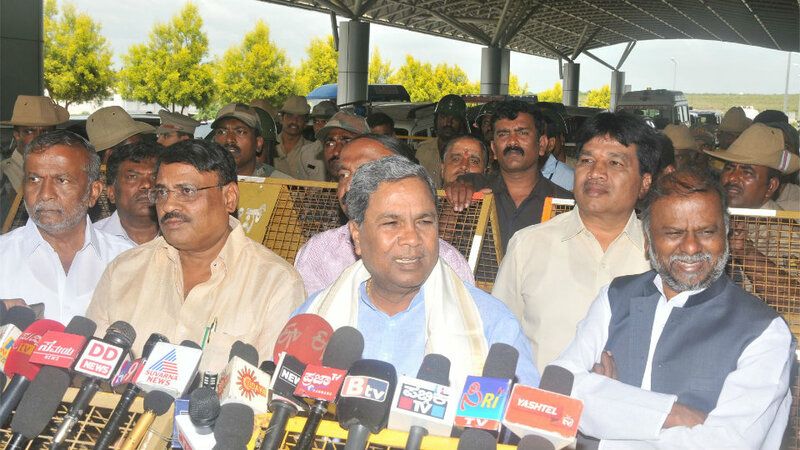 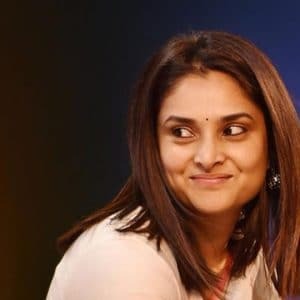 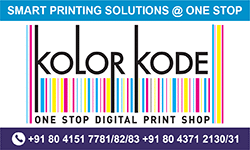 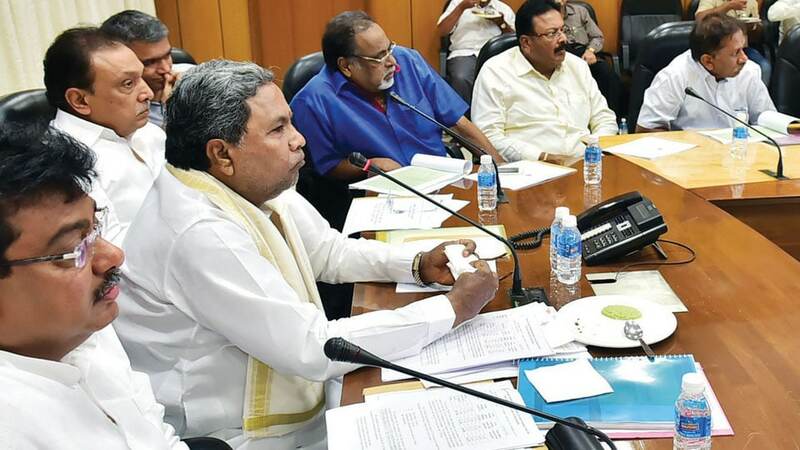 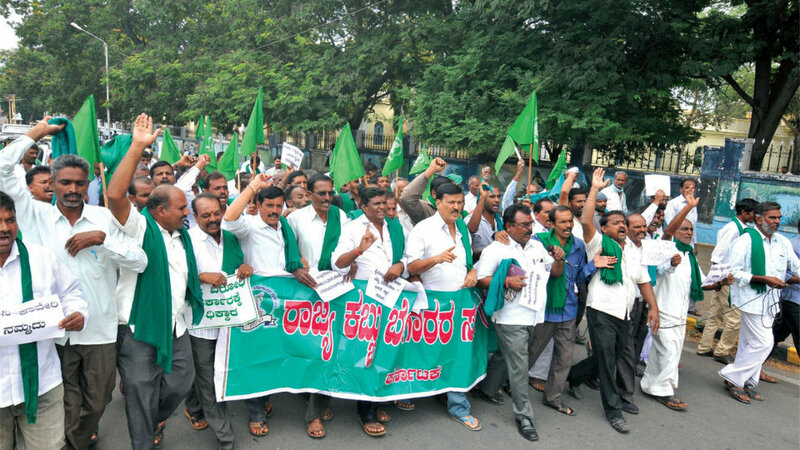 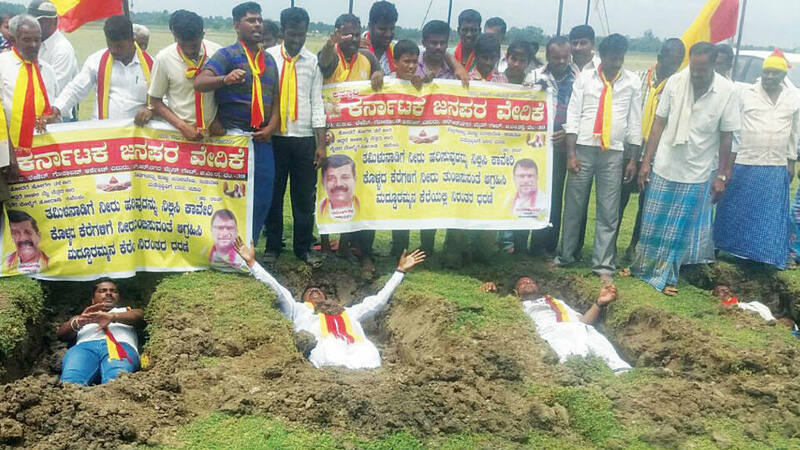 Bengaluru: Even as farmers along the Cauvery basin in Kodagu, Mandya and Mysuru are up in arms against the State Government demanding water for their kharif crops, Chief Minister Siddharamaiah has ruled out Cauvery water to grow paddy and sugarcane. 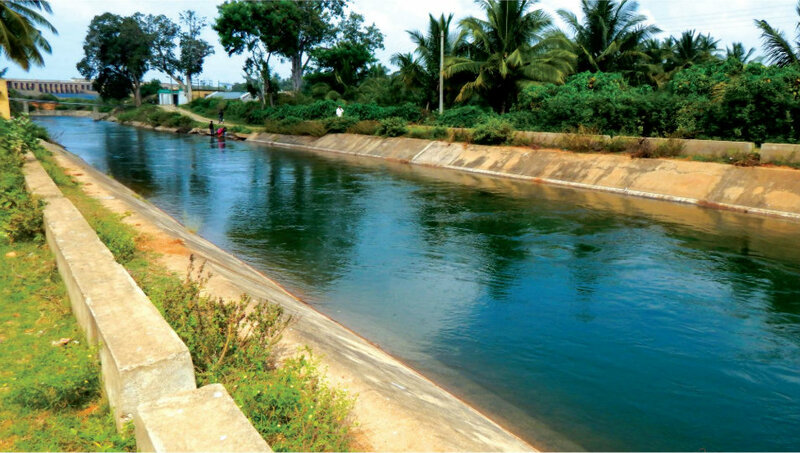 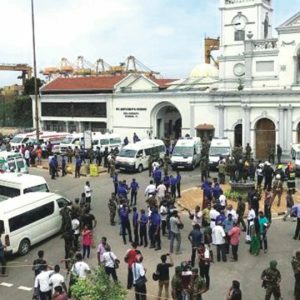 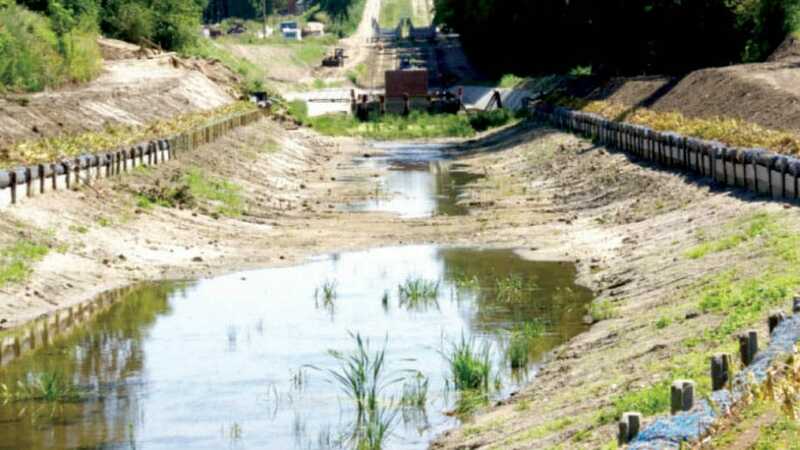 “This year, water will not be released for irrigating paddy and sugarcane fields,” he said….